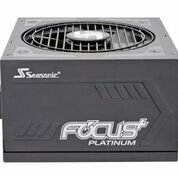 80 PLUS is an industry movement to create computer power supplies that are better for both the environment and your wallet. 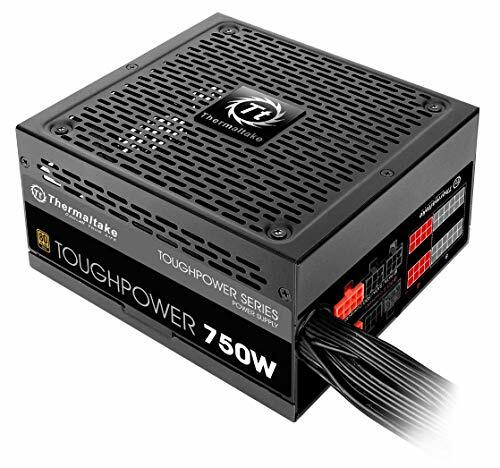 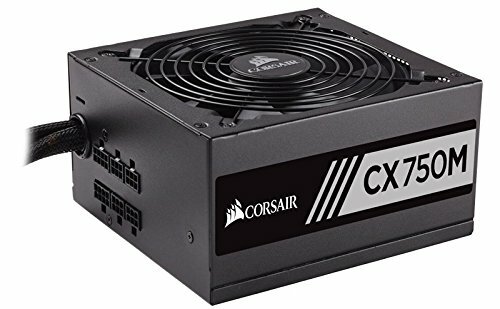 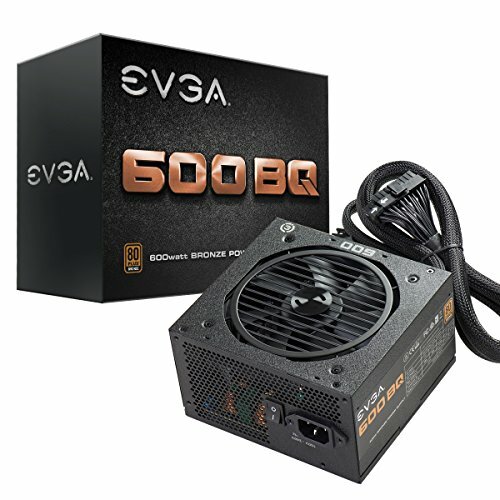 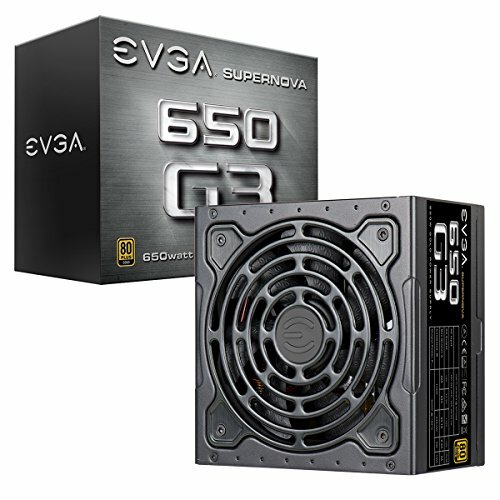 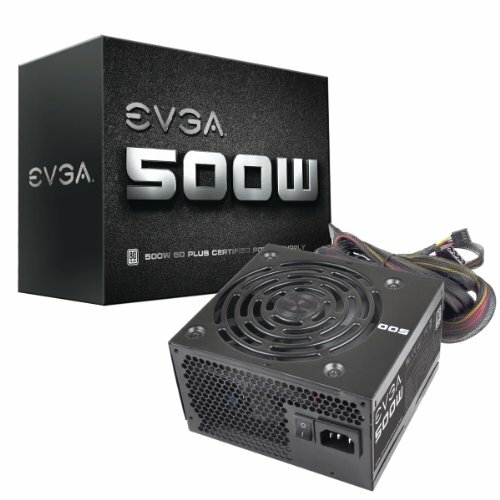 An 80 plus PSU is guaranteed to be at least 80% efficient. 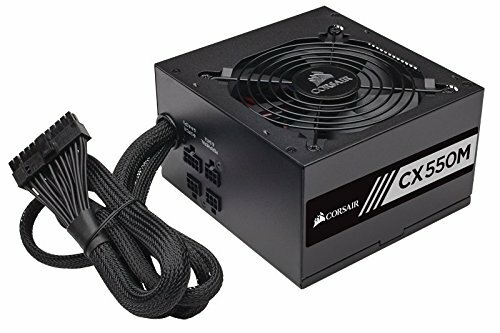 A normal power supply can waste as much of 50% of it's power by creating heat (instead of powering your computer, the power supply turns some of that power into heat). 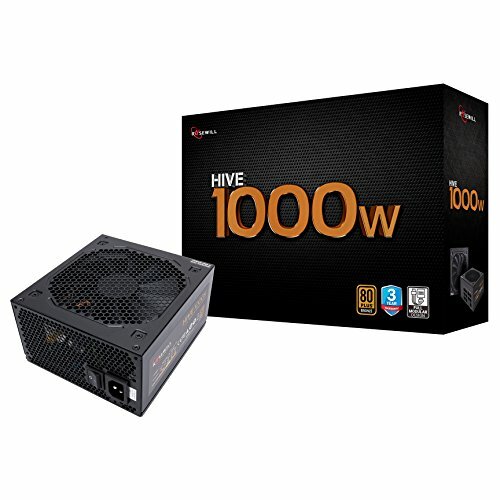 No only is that wasted power, but you'll also need to install more fans in your computer to dissipate the heat - using more power to run the fans. 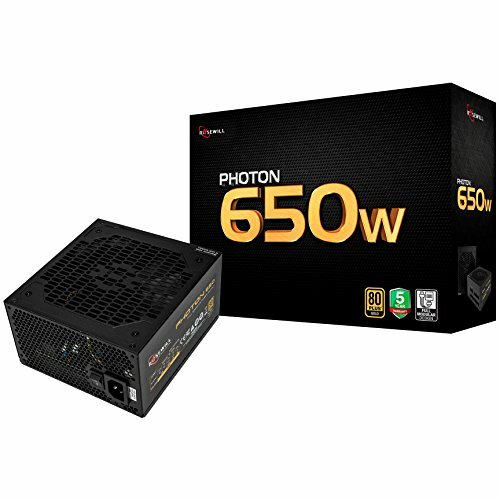 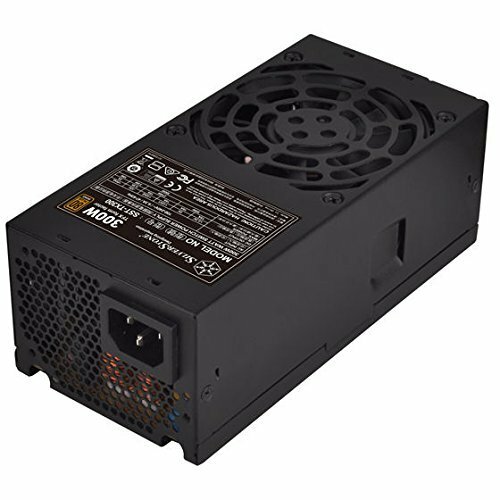 An 80 Plus PSU will convert at least 80% of it's electricity into power, never wasting more than 20% - over time this can save you a ton of money!